In today’s lecture, we dialed down into discussing state and local programs and codes, after having discussed the breadth and reach of federal programs in last week’s class. There are many, many programs across the country, and even more codes and variations on codes in each jurisdiction. But, since we’re in Oregon, it’s fair to use what we have in this state as an example. 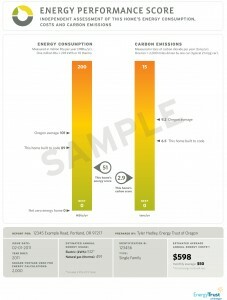 The Energy Trust of Oregon (ETO) is an organization funded by the public purpose charge of its 4 member Investor Owned Utilities (IOUs) – PGE, Pacific Power, NW Natural, and Cascade Natural Gas. This means that if you live in Oregon in one or more of these utility territories, there is a small charge on your bill each month which goes to funding ETO. This money, in turn, is used by ETO to achieve energy efficiency throughout these corresponding territories. But why? Primarily because energy efficiency is a resource, just like the energy itself… if we collectively save enough energy, that means we can postpone, or even avoid altogether, the building of a new power plant. We then talked about codes, which – let’s be honest – are the LEAST bad that you can do. They are a minimum standard and as such, when you are talking about designing a sustainable building, you probably want to work harder than code. The good news is, there are now real codes for green building. For energy, there is the IECC, while for green construction, there is the IGCC (supported by the AIA, ASHRAE, ASTM, USGBC, IES, and others). In California, always ahead of the game, there is Title 24 and the recently adopted CALGREEN code. All of this talk about state and local green building leads to our field trip this Thursday, which will be at 10:30 am the EcoFlats, 3951 N Williams, Portland, OR 97227. 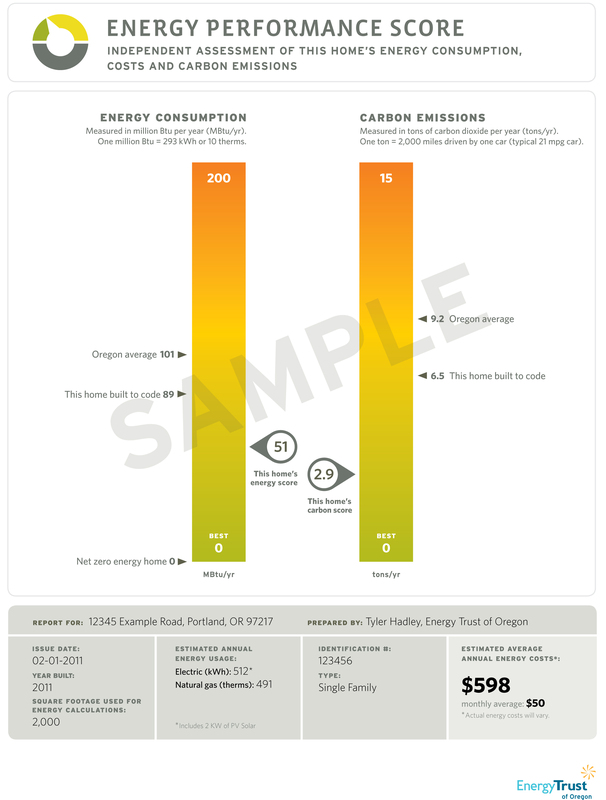 The EcoFlats built a sustainable new multi-family complex in North Portland in part with guidance and incentives from the Energy Trust. Assignment #2, then, is for the students to use the EcoFlats building as a “prototype” to do an energy model in either eQUEST or SketchUp with the EnergyPlus OpenStudio plug-in. eQUEST and EnergyPlus are both Department of Energy supported energy simulators, and it’s important that the students get some experience in one of these industry standards. THEN we tried to do a demonstration of the EnergyPlus OpenStudio plug-in for SketchUp. This did not go as planned, possibly because the program is buggy on Macs, or just because it is clumsy to begin with. In lieu of the difficulty we encountered trying to get this plug-in to work, students who are able to actually get outputs from an energy model created with OpenStudio may get a “special prize” in next week’s class, if they can show us their work. Students who ran an eQUEST model and want to show us their work may also get a “special prize”.